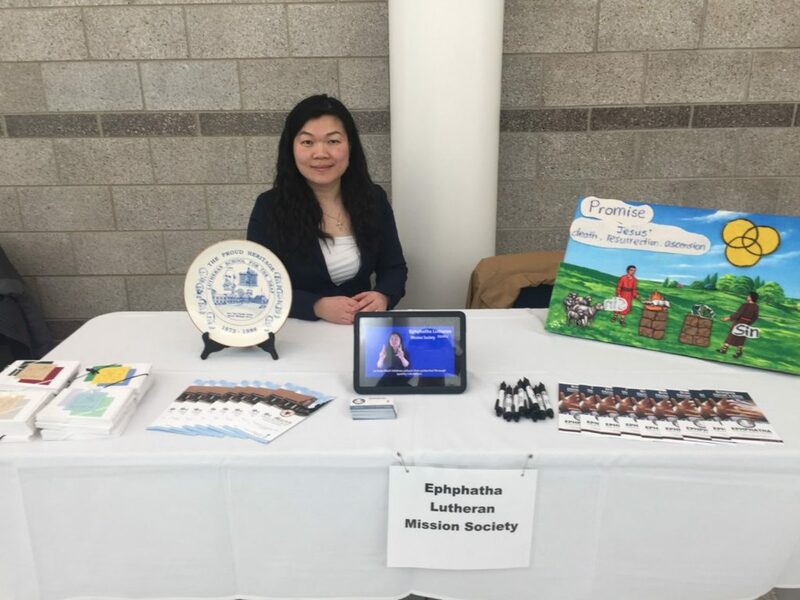 On Saturday March 16, 2019 Deaconess Diana Rice from St. Martin and ELMS, attended the Family Matters Workshop at Lansing Community College (sponsored by C.S. Mott Children's Hospital and Hand and Voices) . This one-day workshop was created for children who are Deaf or Hard of Hearing and their families. What a great event for all who attended.